Superman has had dated existence in film and television. Superman Returns (2006) delivered a ho-hum attempt to bring the first caped superhero back to glory, but the target demographics never embraced the updated effort. 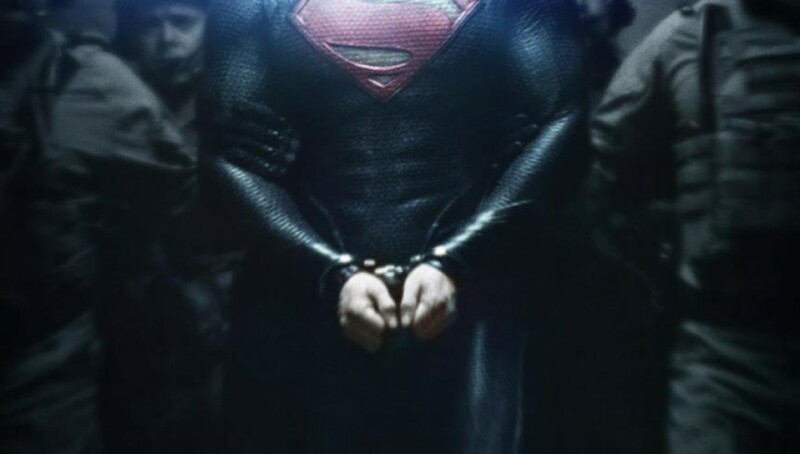 Man of Steel updates Superman for the 21st century utilizing the grit of The Dark Knight Trilogy, hoping to capitalize on the bottomless fandom of Marvel’s Cinematic Universe. Despite the expectations, Man of Steel is unable to discover its own self-worth as it stumbles in the first half and relents to bloodless violence and action in the second. After over-harvesting energy resources, Krypton is on the brink of destruction. Squabbling between scientist Jor-El (Russell Crowe), political leaders, and the military has created a standstill in decision making and progress. After a failed coup led by General Zod (Michael Shannon), Zod and his supporters are imprisoned to Phantom Zone, but are released upon Krypton’s destruction. Meanwhile, Jor-El and Lara have welcomed their naturally born son Kal-El (Henry Cavill), but are forced to send him to Earth in order to keep the Kryptonian bloodline alive. Kal-El, adopted by Jonathan and Martha Kent (Kevin Costner and Diane Lane) and named Clark, struggles to physically and socially assimilate into American society. After scouring the world for answers to his unusual abilities, he finds a connection and an enemy in General Zod when he arrives on Earth. Man of Steel struggles to find a balance between exploring a new world and delivering the thrills expected in a tentpole franchise. After a lengthy exposition on Krypton, the film presents an achronological plot for the remainder of the first half. Clark Kent spends the majority of his early life bullied and tormented, only to find himself struggling to hide his unusual, super-human abilities after he pulls off several heroic and humanitarian acts. Clark eventually embraces a vagrant mindset as he searches for himself, and the fashion in which it is presented is very similar both in tone and setting to Batman Begins. While the film struggles to find its footing in the first half, the second half is relentlessly aggressive as several battles between Superman and General Zod seem to destroy half of America. With only a few fleeting moments of impressive choreography, these images pass by without coherence, and all the violence has no consequences other than another building destroyed and a mere grunting from these super-human beings. To add to the torment, Man of Steel features some incredibly cliché and saccharine moments such as how General Zod and Clark both scream “No!” into the sky during atrocities, or how a solitary violin scores the destruction of Krypton. The film’s denouement summarizes the post-battle destruction through a montage set to a patriotic voice-over narration. This convention was perfected in The Dark Knight Trilogy, but has since become a cliché and weak way to conclude an action film. Before long, it became cliché when it was used to ad nauseam in Olympus Has Fallen and Iron Man 3, where this conclusionary narration was used to insert pro-military rhetoric to inhibit a pro-American response by spectators. It is no secret that Superman always utilized biblical allegories, and Man of Steel nearly drowns in the references to Moses and Jesus. Superman is sent to a safer region by his birth parents to be raised in a healthier environment, and he wanders the world performing miracle-like heroic acts that surprise both rescuers and survivors. To contrast the biblical allusions is the importance the Kryptonians place on the genetic make-up that is embedded in the Codex, an ancient Kryptonian skull that was given to Kal-El on his way to Earth. This cements Jor-El’s scientific interest but also retains the film’s faith in science as a path towards prosperity, as well as a rational link from contemporary Kryptonian existence to their ancestors. Clark had been searching for minute clues and close relations to his heritage, much like scientists have done to discover our own ancestry. Identity crisis is an inherent issue with Clark as well as all of Krypton. Jor-El expresses his disdain in the harvesting of Kryptonian children and pre-determining their place in society. This practice is alluded to as one of many ways in which their society and world had faltered due to the homogenization of genetics and the lack of innovation within the scientific community. It is disappointing that the film spent more time destroying New York and middle-American main streets than exploring these themes of pre-destination and genetic homogenization, especially on the eve of the Supreme Court’s ruling against patenting human genes. 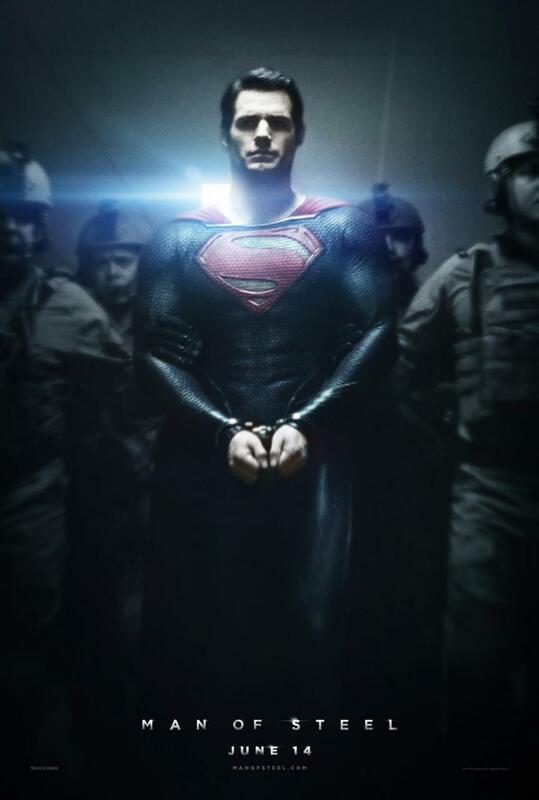 I am pleased that the film explored immigration as Superman is America’s most famous illegal alien. Despite children, teenagers, and adults discriminating against him simply because he seems different, he performs acts that few others could or would have the passion or strength to do so. Director Zach Snyder, who made waves with 300 and offered an impressive adaptation of The Watchmen, has delivered an expected vision of what contemporary America feels and needs in a Superman. His team-up with Christopher Nolan, who brought Batman back from a campy and embarrassing neon-drenched death, has helped resurrect Superman from its own dated films, television shows, and torrent of comic book universes. Here they have produced the most expected vision: A Superman for the Millennium that aims to please the same fans that were swooned by The Avengers and The Dark Knight.